Check out 7 home remedies to treat pimples! If dermatologists are to be believed, oily skin is a boon. This is because it ages much slower than normal and dry skin and keeps away fine lines and wrinkles for a longer period of time. People blessed with oily skin enjoy the advantage of having youthful and younger looking skin for a longer period of time compared to other skin types when the signs of aging like wrinkles, fine lines and age spots creep in quite early. But try saying that to someone who battled breakouts on a daily basis with blotting sheets, cleansers, cooling gels – and what have you – to keep the sebaceous glands under control. Pimples are not to do with just your skin – but also how you take care of it. In summers, or humid weather, go low on makeup. Substitute the heavy foundation for tinted moisturizing creams containing silicone that does not dissolve into the pores and clogs them. It also creates a barrier between skin and heat. Control the temptation of touching your face with your hands, as it transfers additional oil, dirt and germs to your face making it prone to outbreaks. Never ever sleep with makeup on. Makeup is an inseparable part of any modern woman’s beauty regime and it is the best way to enhance radiance and attractiveness of skin and provide a gorgeous and appealing look during parties and events but it is often loaded with harsh chemicals that not only harm the skin, but also attract dirt and clogs the skin pores causing pimples and acne. In addition, it also promotes the growth of yeast on the skin. 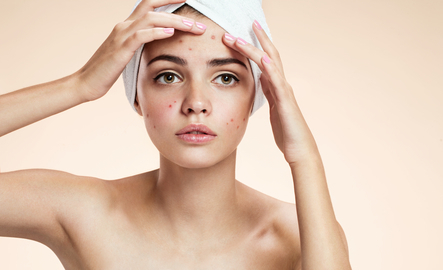 Proper pimple and acne care is one of the most important tips to get fair and glowing skin. 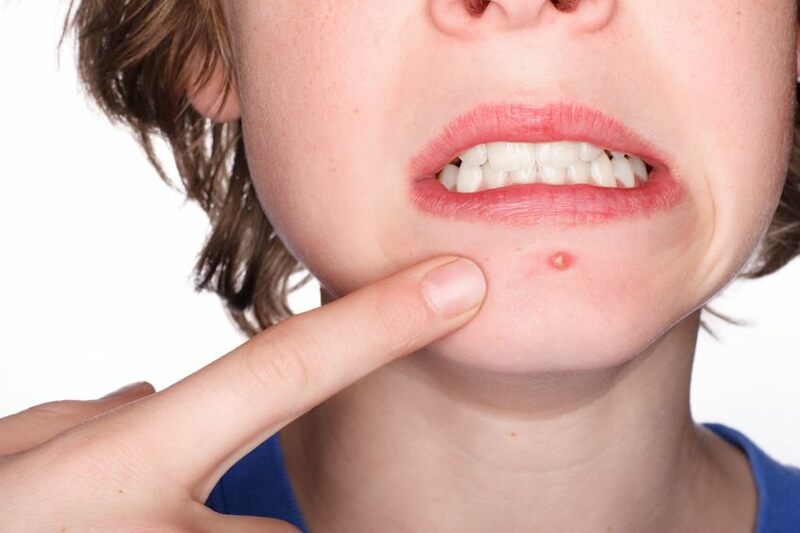 It is very tempting to pop pimples, but that is the one thing one must never do! If you pop the zits it will only result in scars, redness and inflammation. The infected material will be pushed further into the skin, causing more pimples! There are several effective remedies that can help rid you of pimples. These are gentle, yet effective acne treatment that are great for those short on money as well as time. From lemon’s potent citric acid to honey’s soothing antibacterial properties there are tons of at home acne remedies to chase away pesky spots. In fact these ingredients are used in many of our skin products today! One of the best tips for women with oily skin to get clear skin naturally is regular cleansing. Cleansing your face twice a day is enough for keeping it clean. Don’t overdo the cleaning as it can over dry skin and trigger oil production from the sebaceous glands. Use a gel based cleanser containing salicylic acid, citric acid and glycolic acid that help in reducing dead skin cells that clogs pores and leads to pimple outbreaks. If your face gets too oily between washings, then use a medicated pad or tissue to wipe away excess oil from the face so that it can be freshened up within moments. This is one of the quick and handy oily skin tips that prevent the breakout of pimples and acne. Don’t scrub too much. Exfoliating the skin 2-3 times a week is more than enough for removing dead cells and blackheads. The skin produces natural oils to store moisture, keep it hydrated and fight irritations. Overdoing on the scrubbing strips the skin of its natural oils and moisture and makes it dry. Use a mild scrub, only once a week. Gentle exfoliation using natural ingredients like Bengal gram flour, oats, orange peel or lentil powder can remove dead cells, dust, impurities and blackheads from the skin and make it smooth and flawless. Take a handful of dry oats and mixes it thoroughly with some aloe vera gel and apply on face and massage gently with your fingers in clock-wise and anti-clockwise direction for 3-5 minutes. Leave on for 15 minutes and rinse off with water. Repeat this remedy once every week to get noticeable results. One of the most important aspects of oily skin care is the periodic application of natural face masks that helps in soaking excess oil from the skin and removes harmful bacteria from the skin. Use a soothing face mask made of fuller earth (multani mitti) or sandalwood once a week to soak up excess oil, remove impurities and cool the skin. Don’t judge us when we say battle oil with oil. But the science behind the use of coconut oil to get smooth skin is worth knowing. 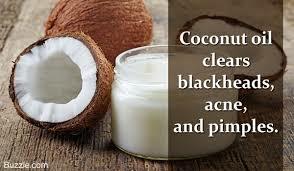 Coconut oil contains Capric Acid and Lauric Acid – both powerful antimicrobial and antibacterial agents. These are the same acids that are found in breast milk which keep newborn babies protected from infections. While this works to combat blemishes vitamin E and anti-inflammatory properties help balance the sebum glands and soothe irritated skin – the perfect benefits for an effective acne treatment. To use topically, make sure you have the right oil, that is, virgin coconut oil. Apply 1 teaspoon of pure coconut oil all over the face after toning and leave over night. This way the oil will have time to eat away bacteria while you sleep (while also keeping it moisturized). Note! Some people may experience further break outs initially, but don’t fret. This is because of coconut oil’s detoxing properties which help clear out toxins and bring them up to the surface. Give coconut oil a few weeks to clear away your stubborn acne and see how you get on – the results may surprise you! 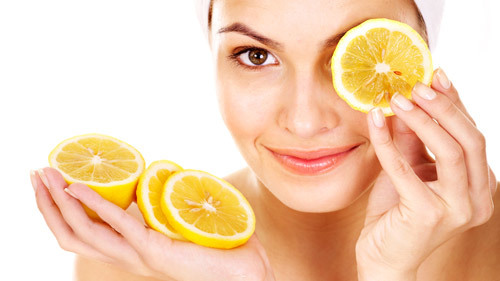 Lemon juice is an amazing home remedy for almost all types of skin problems. A few drops of lemon juice works as one of the most quick pimple remedies, and it is also the best way to get rid of pimple marks as well. The powerful astringent properties of lemon juice remove excess oil from the pimple and helps in reducing the swelling, redness and pain of the pimples. Although it might cause a tingling sensation, it is very effective for pimples and acne. But it is best to use pure lemon juice rather than packed juices and one must make sure to wash it off before going out in the sun. Those who have sensitive skin can mix a bit of glycerine or honey to avoid redness that may occur. Egg whites are essential ingredients for the best face packs for skin health, and this protein rich ingredient can be a savior in case of sudden pimple breakouts. This is an easily available and hassle-free face pack for pimples that can be applied in a jiffy. 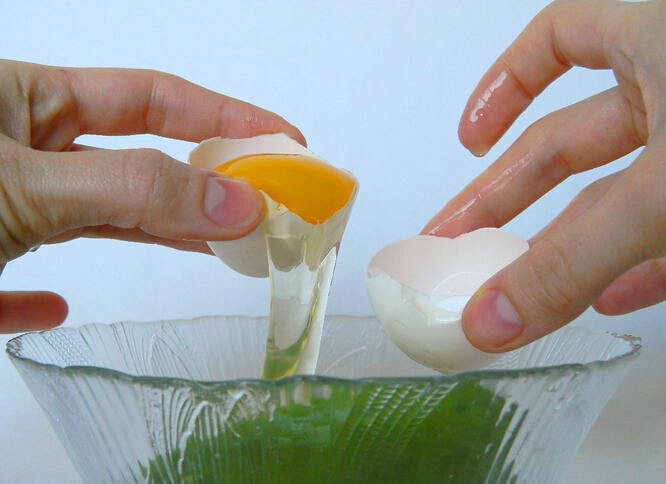 Just isolate the yolk from the egg white and keep it separately, and apply the egg white on the pimples with your fingers, let it dry overnight and wash it off with slight warm water the next morning to have a pimple-free face. The health benefits of garlic are numerous, and it is an effective remedy for various skin and hair problems. 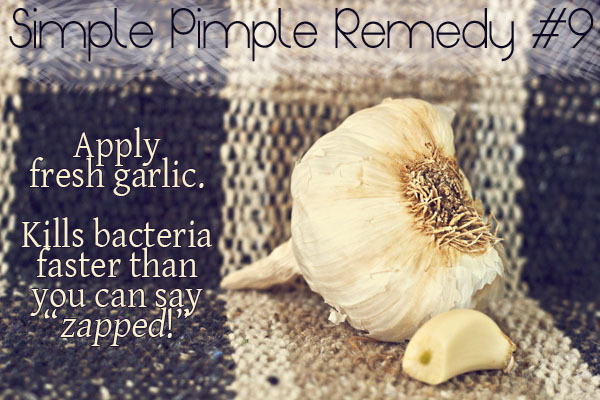 Topical application of crushed garlic is the best way to get rid of a pimple overnight because garlic is a potent anti-fungal, antibacterial and antioxidant agent that aids in fast healing of pimples. Sulphur present in garlic also promotes the healing process. Soak 2 to 3 garlic cloves in some water for 15 minutes and then peel and crush them into a paste. Apply this on the pimples, let it stay for 20 minutes and wash off with tepid water. The liquid extracted from basil leaves is one of the quickest home remedies for pimples that helps to get rid of spots overnight. Take a handful of basil leaves wash them gently. 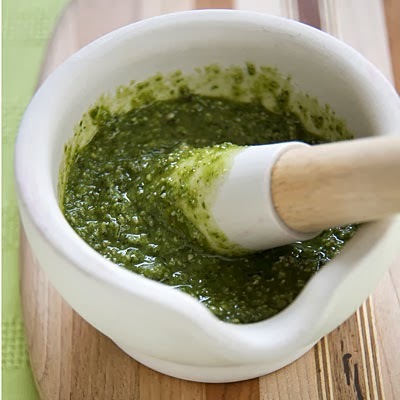 Crush the leaves in a pestle and mortar and extract the liquid from the leaves using a muslin cloth as a strainer. Apply it on the pimples with the help of a cotton ball. Leave it on throughout the night so that it can dry out the excess oil and pus. Clean it off with water the next morning.